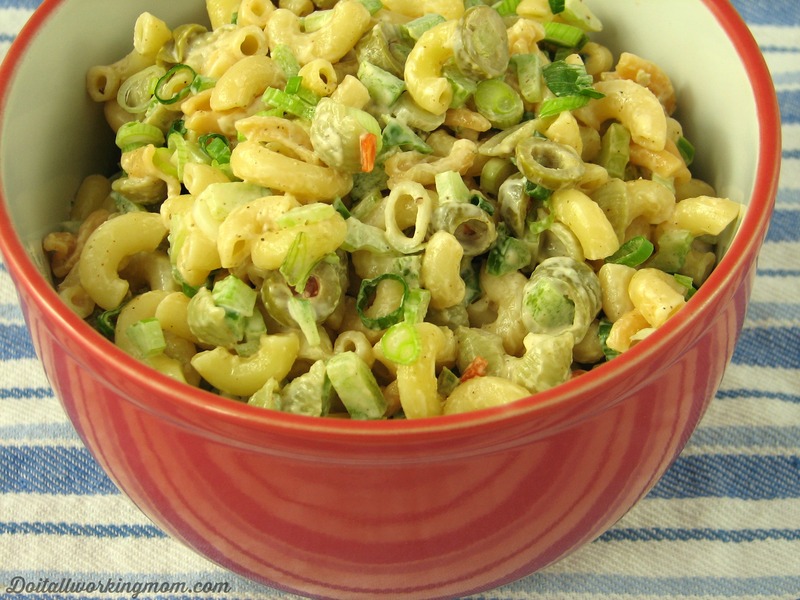 Macaroni Salad has been one of my favourite dishes since I was young. My mom used to send it to me in my lunch, and I loved it. All the women at school wanted my mom’s recipe. Yes, it looked that great, and it is! 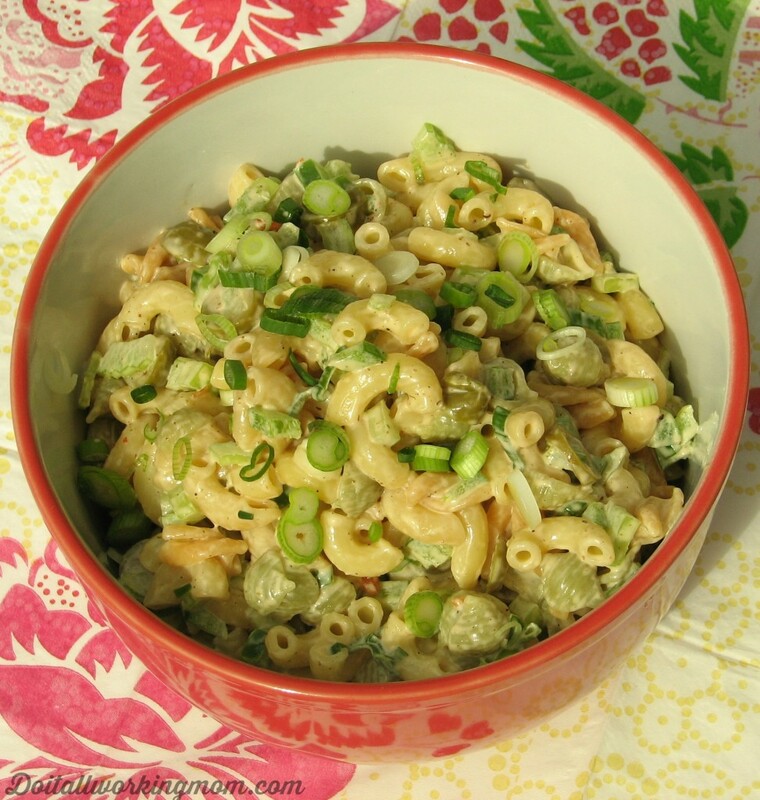 Macaroni Salad is the perfect spring and summer dish. Goes great with grilled meat, hot dogs, hamburgers, and is also perfect on its own. A great choice for a potluck, or to bring to a picnic. It’s also really convenient for lunches. Let the pasta cool down while you chop your vegetables. Adjust seasoning if necessary, and refrigerate until ready to serve.